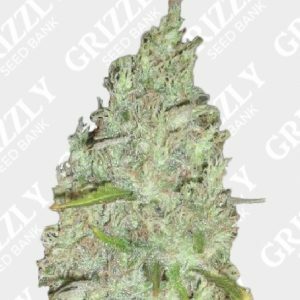 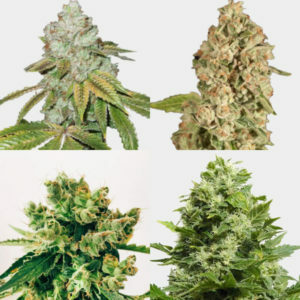 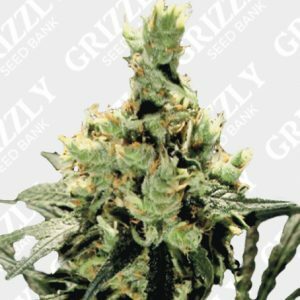 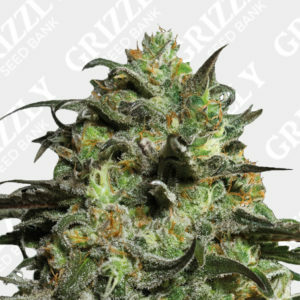 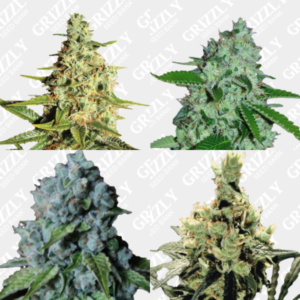 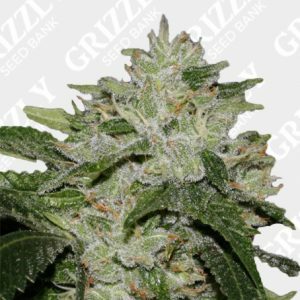 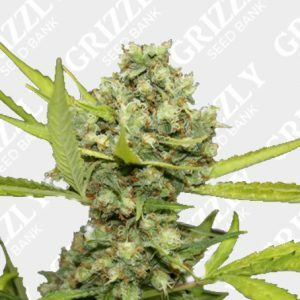 Big Bud Feminized Seeds are built for massive yields. 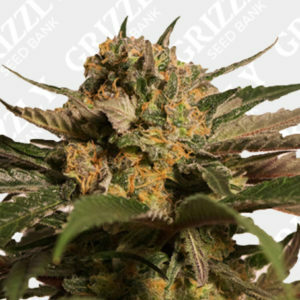 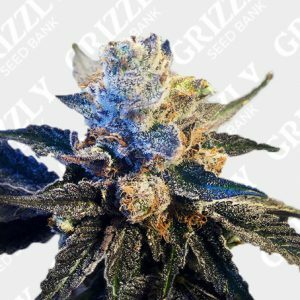 Through long and careful selection, this indica dominant pedigree has been perfected for many years to be re-released in feminized form. 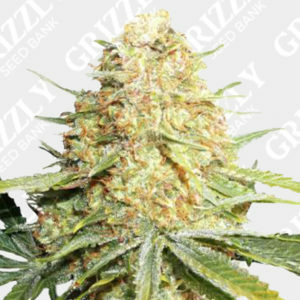 Originally in clone form only, Big Bud was a mix of Afghanica and Skunk. 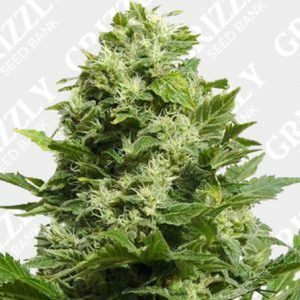 With record breaking production at the time due to such vigour, this genetics gained a popular name for itself. 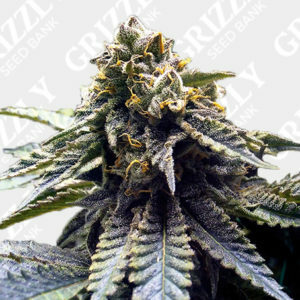 You can expect strong growth from this hybrid combined with a sweet fruity aroma late in flower. 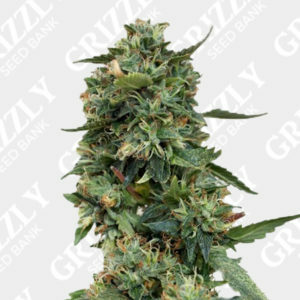 The height is also easy to tame, as the finished product shouldn’t be any taller than 30cm. 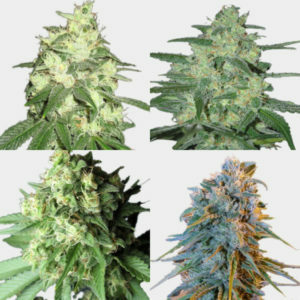 This is yet another cup winning genetic by Sensi Seeds!